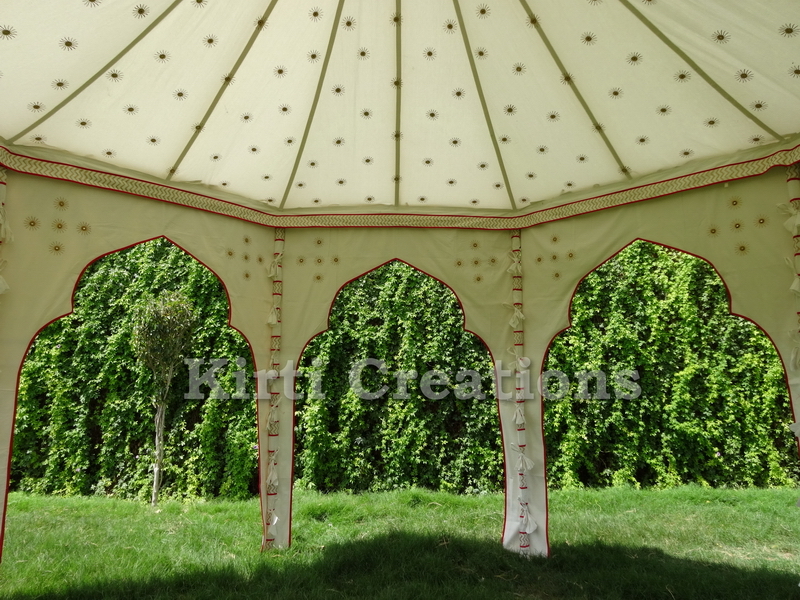 Description : This multicolor Durable Tent is specifically made for wedding parties. this roof pattern id very different and designer way. Waterproof material Tent.